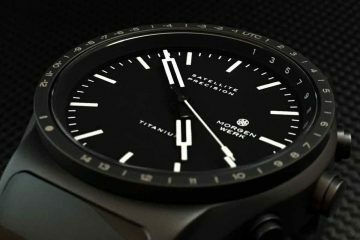 MVMT Watches, pronounced as “Movement”, is a fresh new company to the watch industry that is out to tackle the Indie market. Started by young entrepreneurs and watch enthusiasts, MVMT Watches has one mission: to cut out brand inflation and retail markup of popular name brands. Like many people, the founders of MVMT Watches were tired of paying hundreds, if not thousands, of dollars for name brand watches, knowing they only cost a fraction of the price to make. Spending the past year working with leaders in the industry, MVMT Watches has come up with an affordable, stylish looking watch collection that appeals to the taste buds of many watch enthusiasts. The concept is simple: Quality time pieces that flow seamlessly into your lifestyle and workday without breaking your wallet. From surf to skate, and even to that three o’clock business meeting, MVMT Watches has your wrist covered. Let’s take a more detailed look into the Black/Black timepiece.First impression, your MVMT watch is going to arrive in a neoprene case with a pretty rugged zipper closure. The case reminds me of a more rugged Beats headphone case, just in a smaller size. The case is simple, easy, and does its job of protecting your watch during the shipment process. 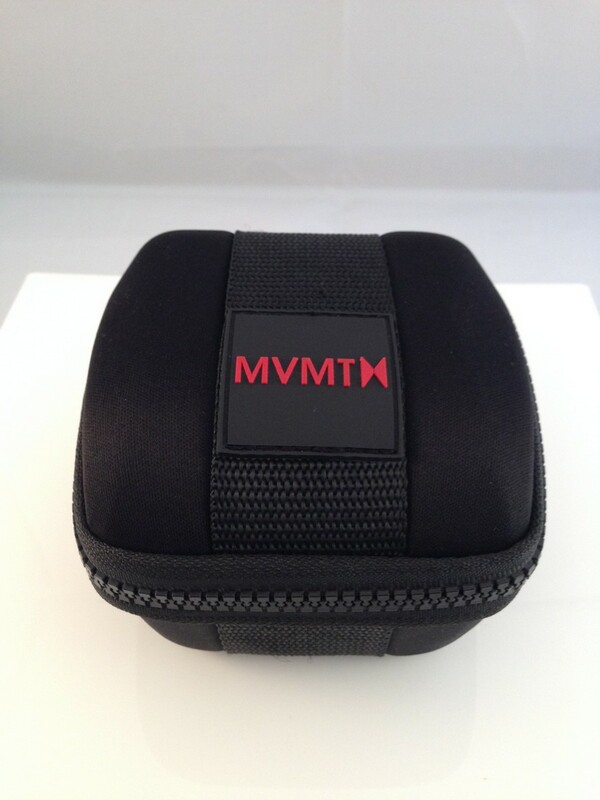 First impression, your MVMT watch is going to arrive in a neoprene case with a pretty rugged zipper closure. 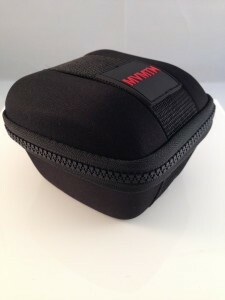 The case reminds me of a more rugged Beats headphone case, just in a smaller size. The case is simple, easy, and does its job of protecting your watch during the shipment process. 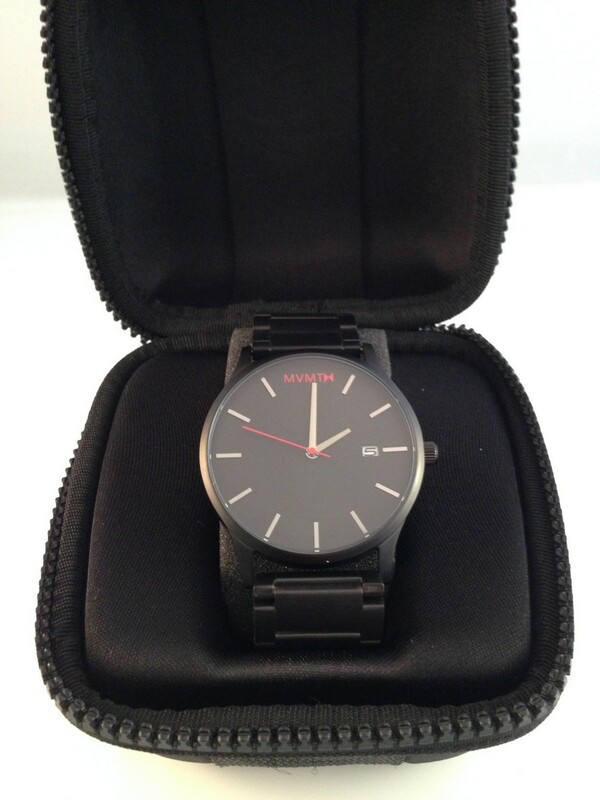 Whats not to like about this Black on Black oversize watch from MVMT. I am sure that MVMT will go worldwide and be the next big trend. 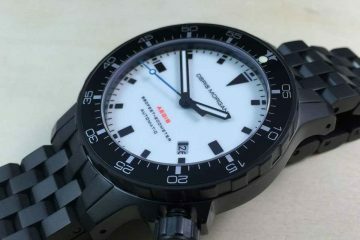 This watch is cheap, it has a $5 MIYOTA Quart movement and the movement spacer is as big as the watch dial. The only thing going for it is a leather band and sleek new dial. 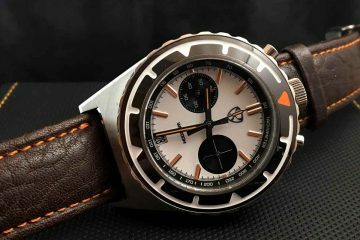 If you want to spend $130 dollars then buy a rolex tudor dial and get an ETA automatic movement, and purchase a $60 leather band. You should try their new Bronze age designs; design they are innovating design like clothes.